...As for this outfit, I think it's a perfect weekend look. Overall, it has a bit of a calming feel, due to the trendy baby blue mixture with grey and blush pink, synonymous to the weekend; at least that's how weekends should be, right?! 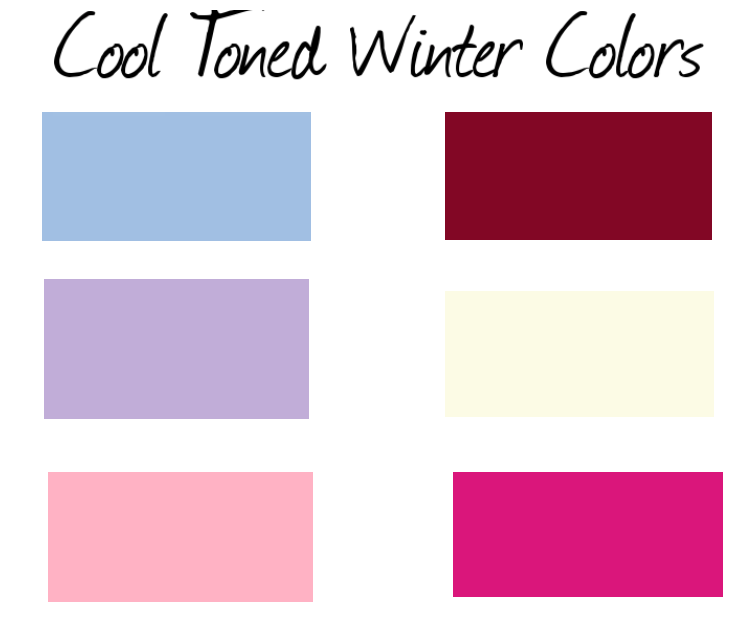 Your Guide to the 12 Best Colors for Winter! 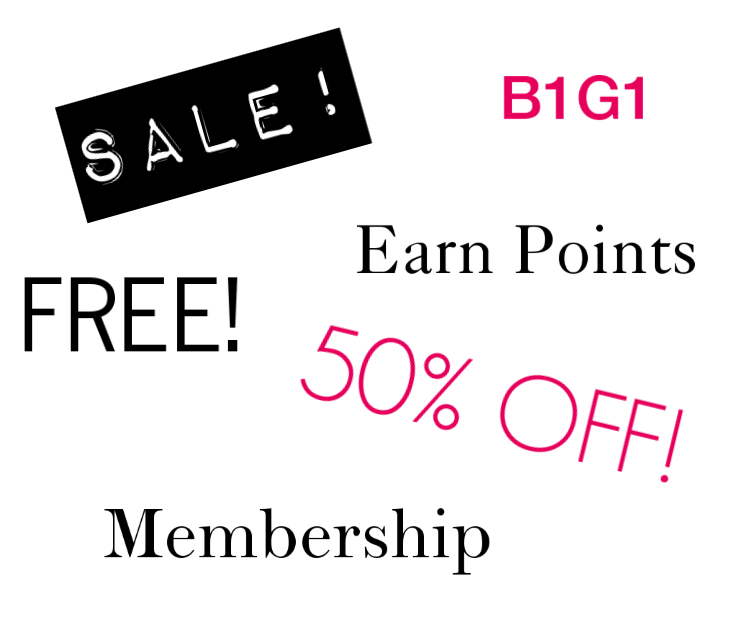 Top 5 Ways You Can Save BIG on Designer Brands!